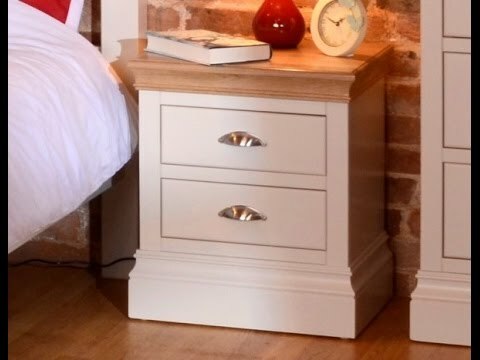 The Lundy painted furniture collection has many options and we are showing you a couple here with the selection of their most popular finishes. Available either fully painted or solid lacquered oak top and with either a metal cup handle (as seen here) or oak knob, but there are many more to choose from. To see more, do pop in store where we have ample displays or call on 0800 1223334 for more information.